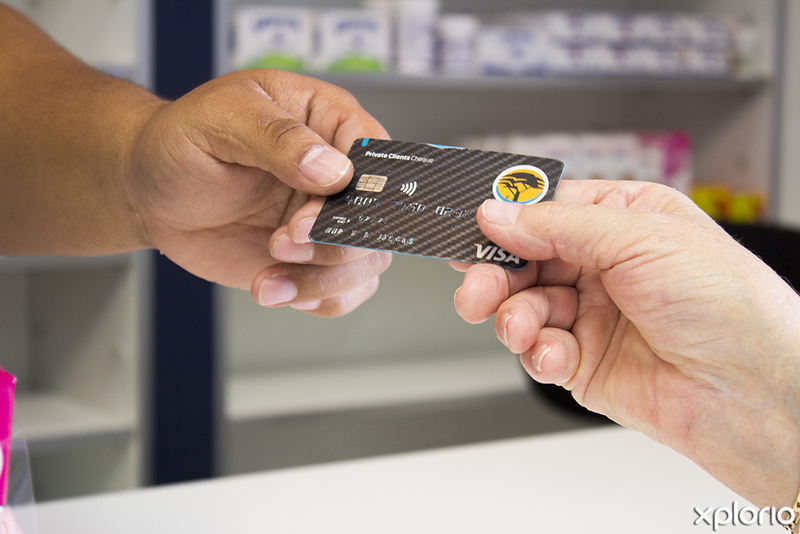 Bredasdorp Pharmacy is a member of the Arrie Nel Pharmacy Group. The dispensary is run by qualified local pharmacists who will ensure that your prescription medication is dispensed timeously. 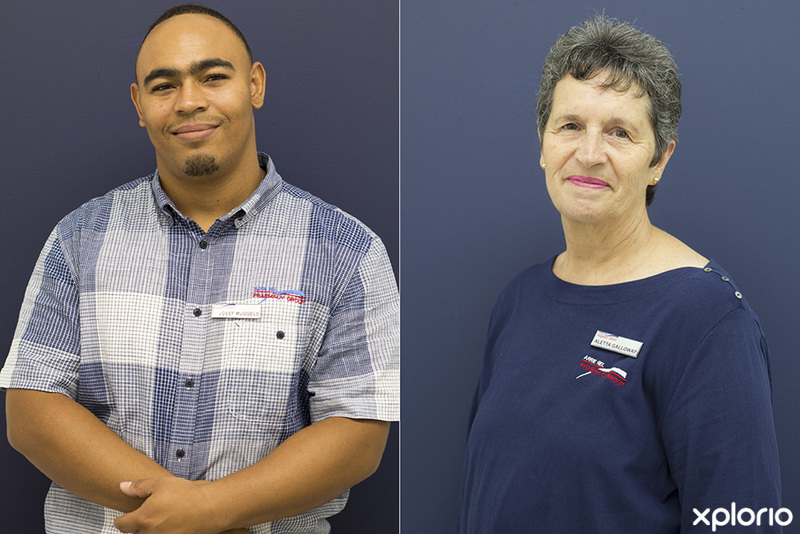 The team of pharmaceutical assistants have vast product knowledge and will advise you on the best recommendations for non-prescription remedies, vitamins, diet supplements and first aid products. 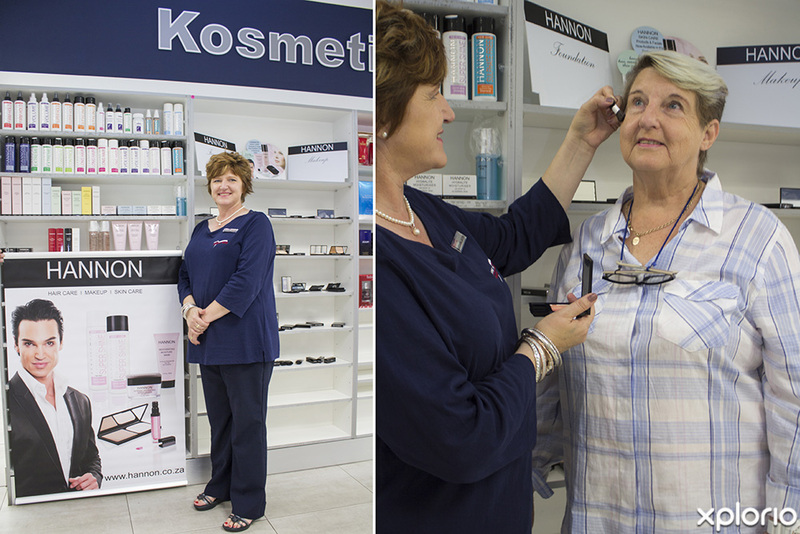 For your convenience, Bredasdorp Pharmacy offers a selection of toiletries, perfumes, cosmetics and gifts to enhance your shopping experience. 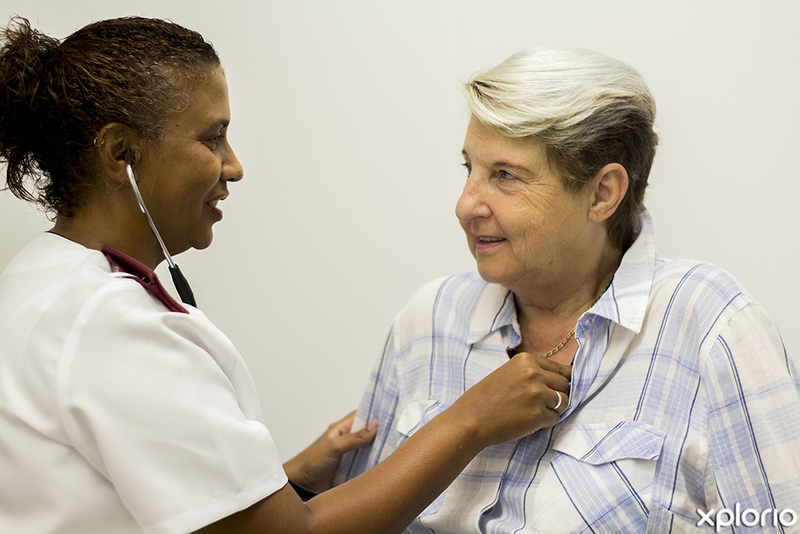 Furthermore, there is an on-site primary care clinic that is run by an experienced nursing sister. 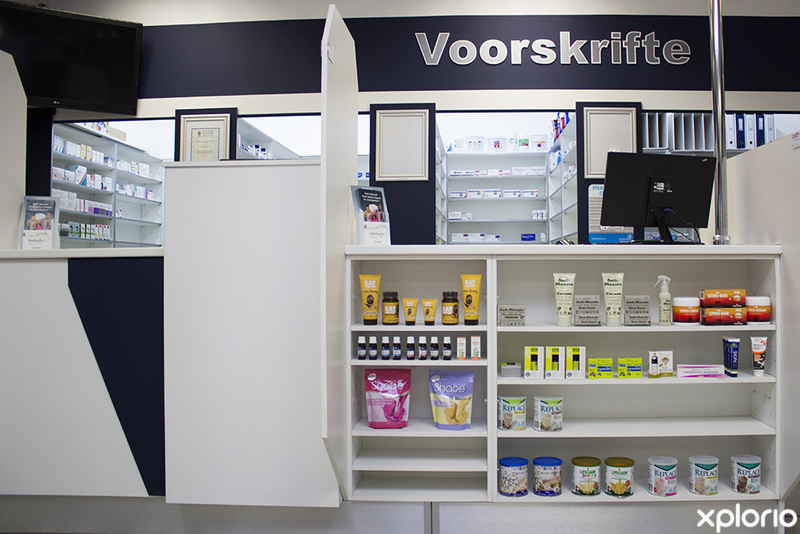 Bredasdorp Pharmacy strives for service excellence and offers free delivery within the Bredasdorp area. 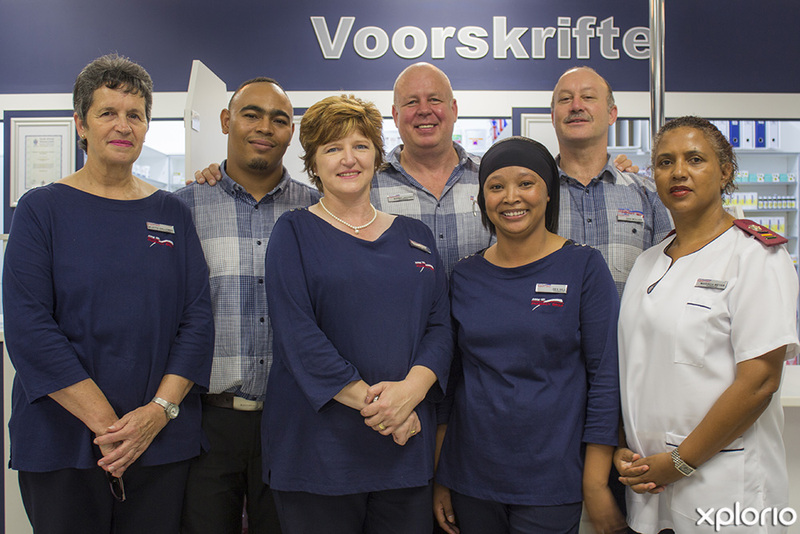 Click on ‘More Info’ below to find out more about Bredasdorp Pharmacy. 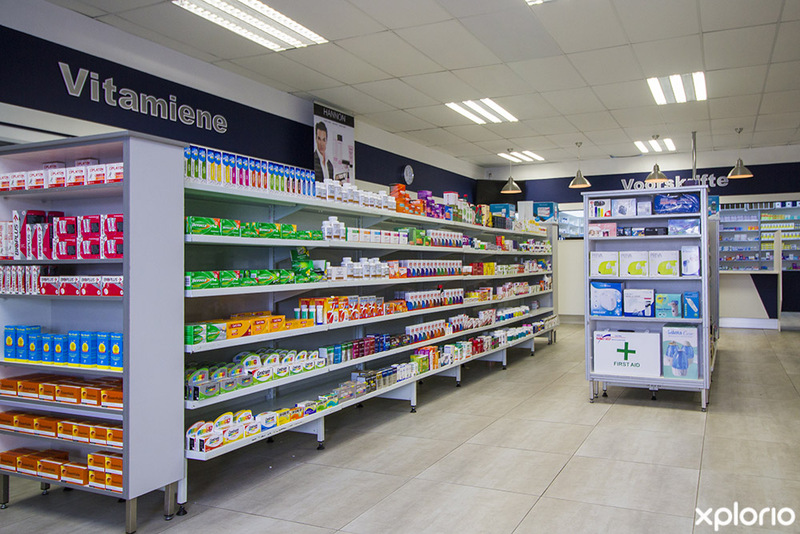 The Arrie Nel Pharmacy group was established in 2000 and has grown from strength to strength with close-on 30 participating pharmacies throughout South Africa. In 2003 the group established a wholesale division with the vision to provide a centralised product depot for the pharmacies. 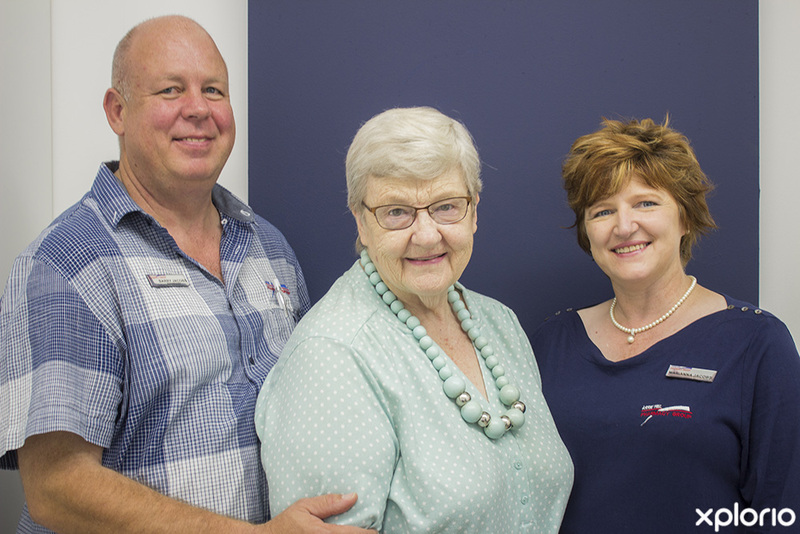 Bredasdorp Pharmacy is owned by Barry and Mariana Jacobs. 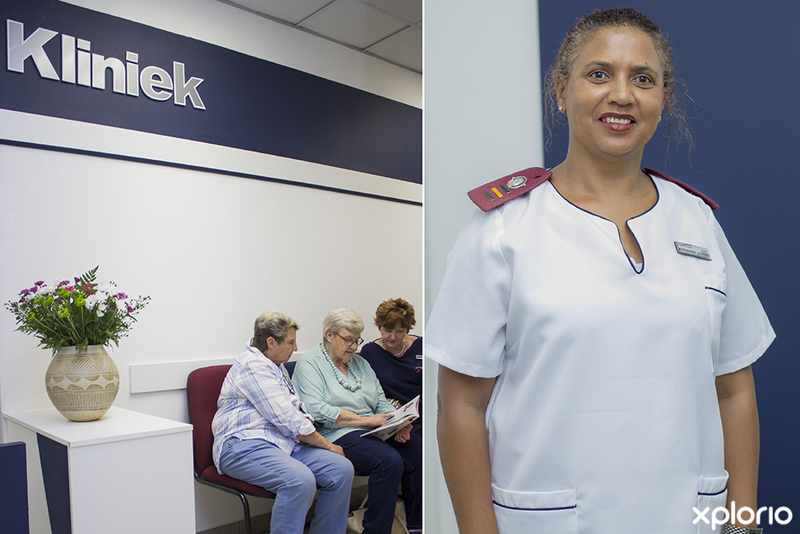 Bredasdorp Pharmacy offers support for the health of new moms and their little bundles of joy. The on-site nursing sister is on hand to weigh and immunize your baby. The pharmacy stocks a range of baby formulas and toiletries for your convenience. Do you have medications in your home that have expired or which you don't need? Did you know that your giant medicine box could be a potential and even deadly, health hazard? 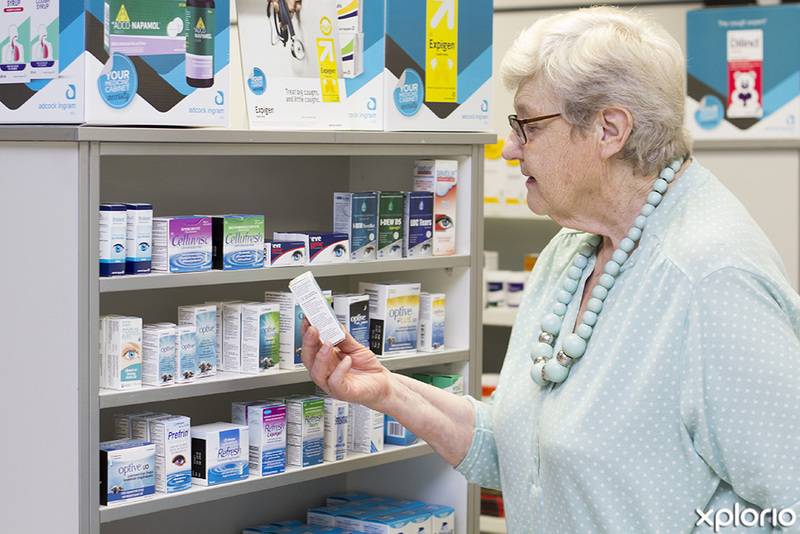 Medicines past their sell-by date or meds that you have no use for should be disposed of correctly. 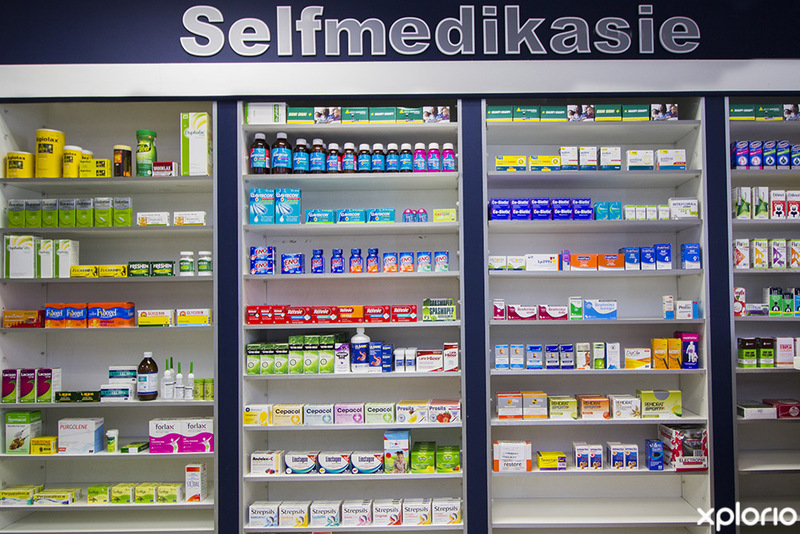 For your convenience, Bredasdorp Pharmacy has a free unwanted and expired medicine disposal service. 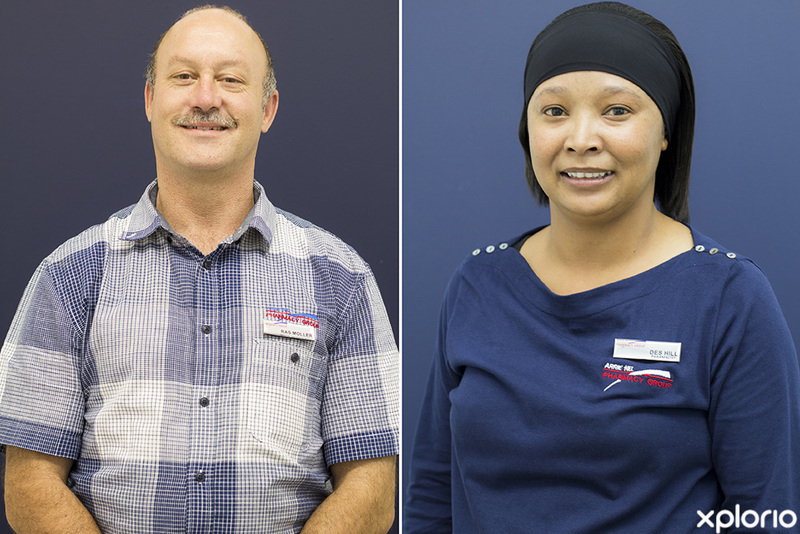 Bredasdorp Pharmacy cares about the well-being of the community and offers a delivery service for those clients who can't make it into the chemist. For more information contact Bredasdorp Pharmacy directly.